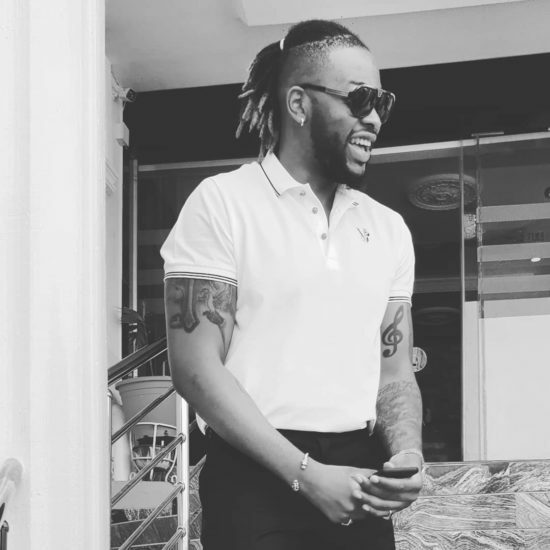 2018’s BBNaija housemate, Teddy A has uncovered he hasn’t removed his earrings since 2014 & even with his looks he has never been intimidated by police men. In a visit with Sunday Scoop, Teddy A said his tattoos are significant & he has around fifteen of the creative illustrations on his body. In spite of the fact that he was raised by a single mother, the artist said he had no dislike for his father.